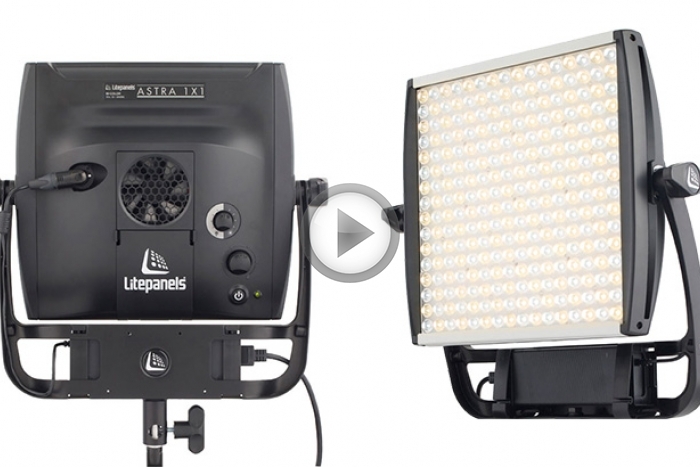 Northwest Grip has a brand new Lite Panel Astra LED pre-ordered for shipment in Dec 2014. This light has me (Casey) quite psyched up. It’s not everyday a new product comes out that stands out from the crowd in the lighting sector. I’ve been following the progression of this light for some time now and I finally had the opportunity to place my order. Why is the Astra so exciting? First things first, it’s 4X brighter than the previous generation of 1X1 panels. That’s insane! Secondly, I like the idea of a bi-color light but loosing half the output never seemed worth it. Well with the Astra being 4X brighter, even as a bi-color it’s twice as bright as a straight day light or straight 3200K LED panel! 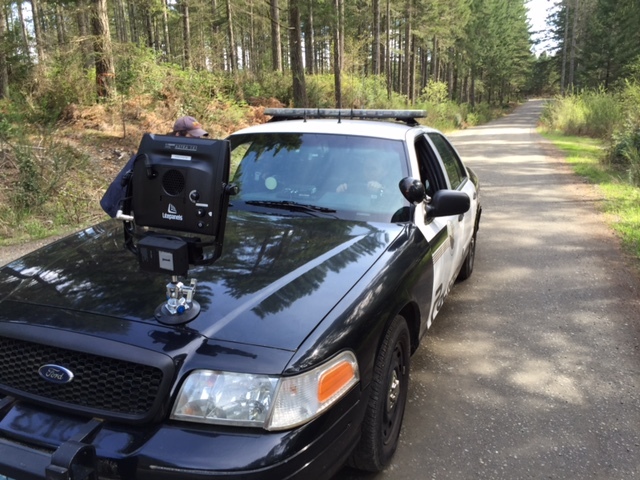 Fourth: Lite panel had a moment of forward thinking and angled the yoke forward so the diode panel itself is positioned out from the stand and yoke allowing a better and unobstructed tilt down when needing to light subjects at a steep angle. The fan, good or bad? Ok yes, there is a fan. Audio guys be ware! No the fan is ultra ultra quiet. The unit can be run withough the fan but the power is limited to 70% of the full output as to not overhead the circuits. No real biggie in my opinion. Also it’s great that the fan is “user replaceable.” I’ll make a video review once this comes in so you can get the full breakdown of this cool lighting tool!